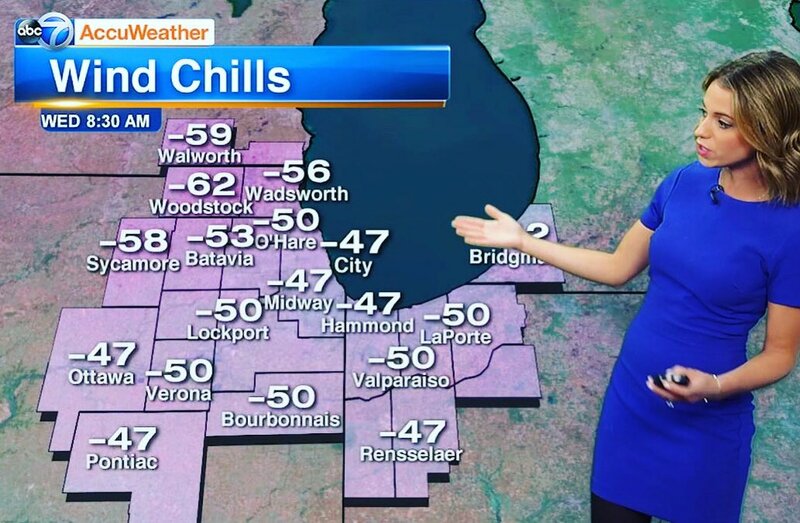 Today is, by historical records, the coldest day in 148 years of Chicago weather reports. Temps are at -21 degrees Fahrenheit. And that is without the wind chill factor, which brings it down to about -50. C-c-cold does not really describe it. Frigid? Cutting? Benumbed? Hyperborean? Arctic? Siberian? This is how we earned our nick-name “Chiberia”. This mural is actually made out of snow! In Chicago we have a great sense of humor. You would too, if you were stuck in -50 degree temps. Ice and snow might harden us, but they soften us too. What else can you do but laugh? We have been called a bloodthirsty city. 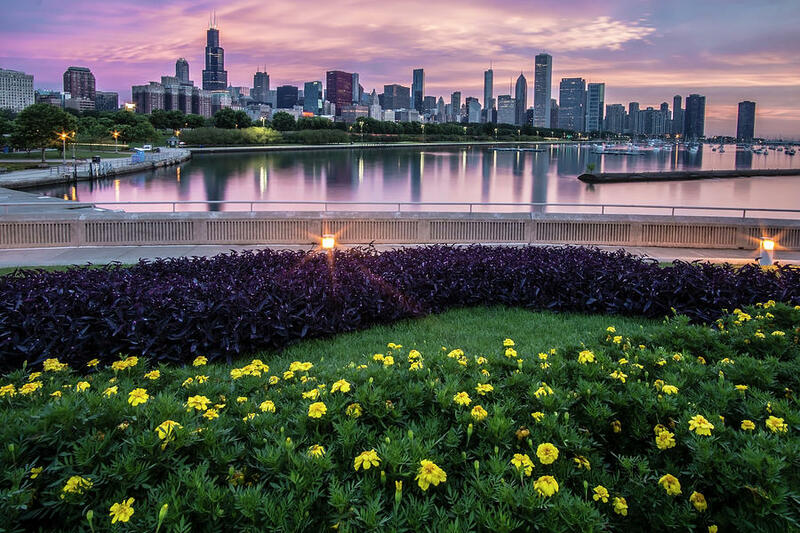 They even dubbed us “murder capitol of the world.” But despite our bad rap, there is plenty of beauty in Chicago. If you can stand the blizzards. 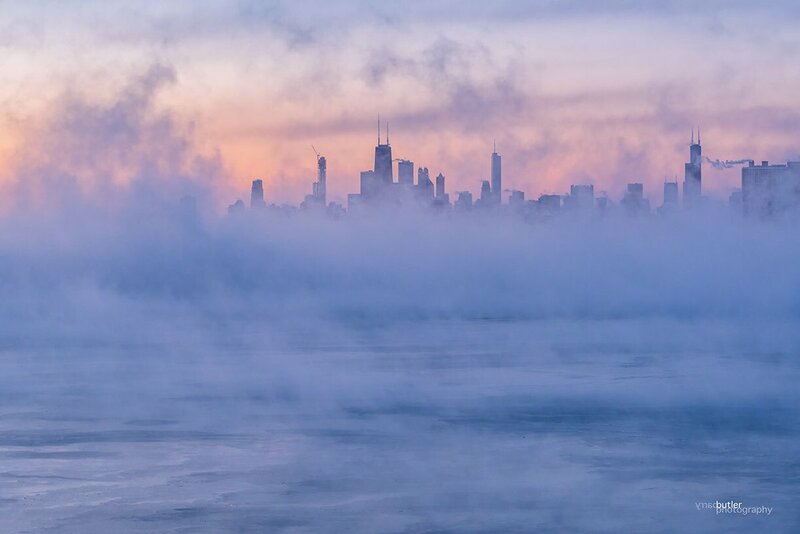 Lake Michigan, with its ice and steam, is an eerie wonder. 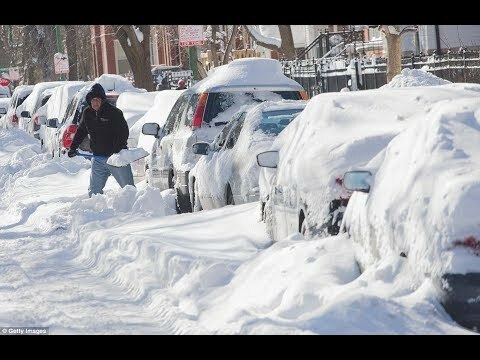 This video by weatherman Tom Skilling is almost surreal. The good thing about the cold is it keeps people inside. No murders will be committed this week. There is a certain peacefulness to be found in sub zero temps. A silence and a solitude. Schools close. Many businesses close. People have no choice but to gather around the hearth and home. It is in these times we take clues from our ancestors and go into survival mode. 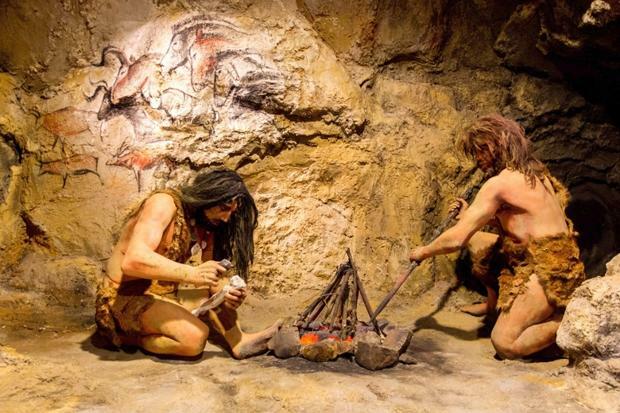 Good thing we’ve evolved out of loincloths! When it is unbearably cold, neighbors check on other neighbors. We bring each other food. We dig each other out the snow banks. If someone goes on a grocery run, we offer to pick up stuff for everyone. We get the chance to slow down and consider the importance of community, the importance of friendship, the importance of life. Murder capitol of the world? Bah! I am still wondering that. I mean — the guy was questioned by the FBI (more than once!) plus he was a bona-fide racist, homophobe, anti-Semite, misogynist, wife beater, connected to ISIS and the Boston bombers, a veritable powderkeg of terror… And they sold him a gun?? Really?? Breathe peace. Know peace. Live peace. Orlando, we stand with you.